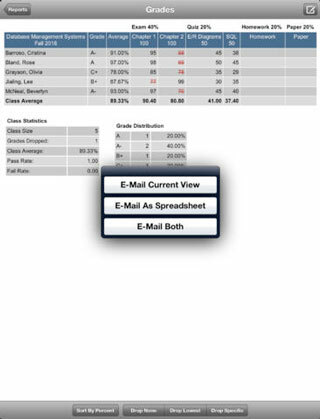 GradeBook Pro: a classroom management app that lets you record scores, take attendance, and monitor student performance. It lets you import scores via e-mail or cloud. Attendance2: lets you take attendance faster. 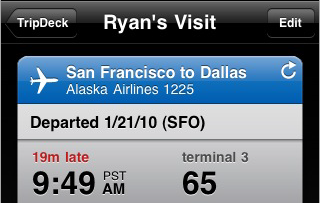 It displays photos next to names and supports custom statuses. 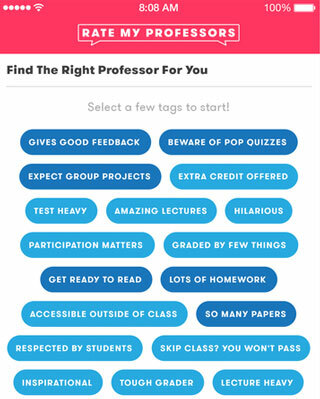 Rate My Professors: this app helps students find the professor that is right for them. It also is a useful tool to see what feedback students are giving you. 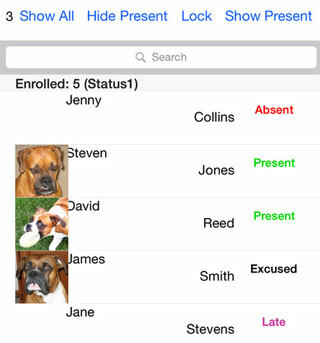 Teacher’s Aide: another app for taking attendance and recording grades in class. Lets you import course and student data from CSV files. 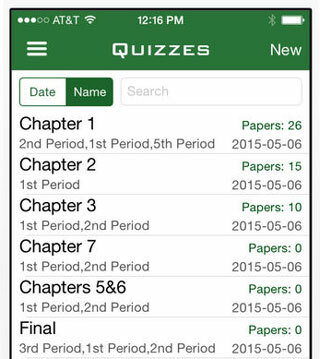 ZipGrade: lets you grade paper tests faster. It also organizes results for reporting. 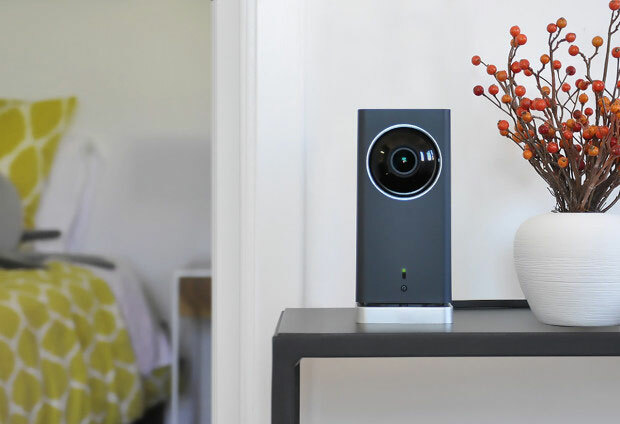 Roll Call: lets your students take their own attendance. 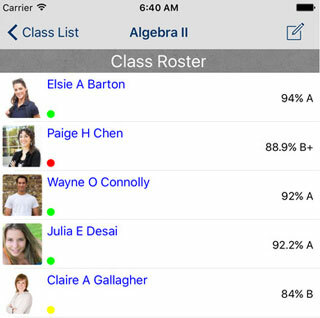 In Roll Call mode, you can check students by tapping on their photo. Lets you import student information from a CSV file. 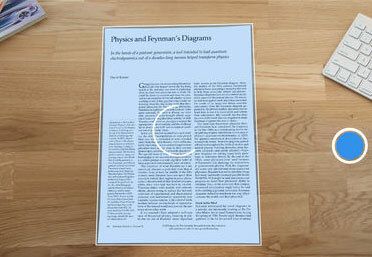 Scanner Pro 7: turns your iPhone into a portable scanner, so you can scan reading materials for your students and do a whole lot more. 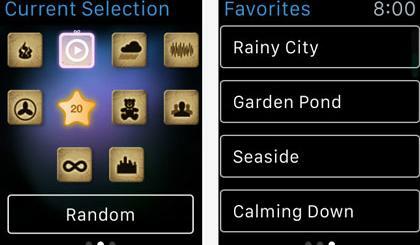 Have you found better iPhone apps for professors? Please share them here.